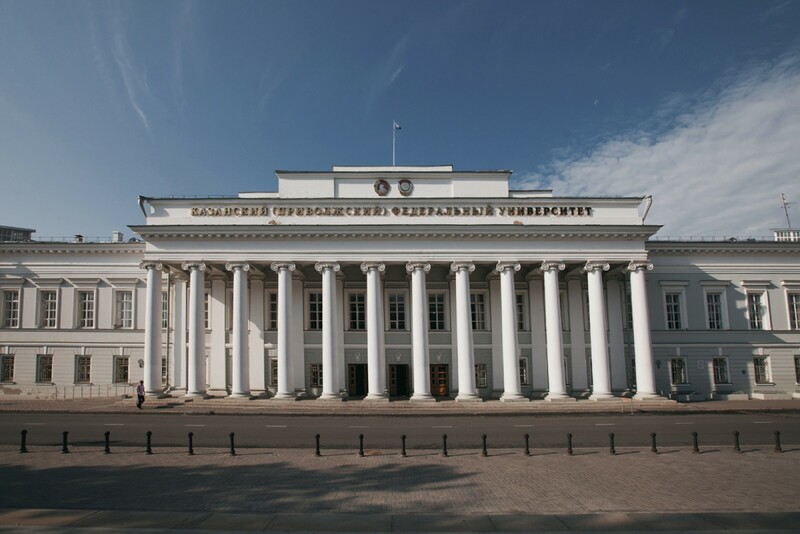 Tuition fee – 18000 Rub. The content and duration of the program may be tailored according to the request for set groups of students. Generally, the program includes intensive classes of conversational Russian, practice in all language aspects: grammar, phonetics, listening, reading, writing, Russian culture, special courses in Russian Studies and Russian Literature. Upon request, the program for advanced students may also include a course in the methods of Russian language teaching. When to Apply: by Nov.15 (if applying for visa), by Dec 15. (if visa is not needed). The applicants will be notified of their acceptance by Dec.15. For inquiries about the content of the program, please contact Guzel Golikova, Director of the Russian language and culture center in the Czech Republic (Brno), guzel-golikova@yandex.ru, Tatyana Bochina, Head of the Higher School of Russian language and Intercultural Communication, Tatyana.Bochina@kpfu.ru, rki-kfu@mail.ru, tel. : +7 (843) 221-33-40.